Drones are remote-controlled flying gizmos that are part toy, part camera, and are capable of capturing stunning images and clear videos from extreme heights. Their popularity has skyrocketed in recent years, and the Federal Aviation Administration expects 1 million of the unmanned aircraft to be given as gifts this holiday season, according to Air Transport World. But before you send hundreds of dollars up into the sky, and with so many drones on the market, it’s important to research your options. Check out our side-by-side analysis of two of the most popular drone models: the DJI Phantom 3 and the 3D Robotics Solo. NerdWallet takes you shopping: The Phantom 3 Standard boasts a host of tech-forward features, including GPS-assisted hover, automatic flight logs, a 2.7K video camera capable of recording HD videos, an aerial camera that can snap 12-megapixel photos, a three-axis stabilization gimbal, a simple remote with built-in Wi-Fi, and a compatible app with a live 720p HD view and video editor. The drone can fly for up to 25 minutes on a single charge, and the battery provides low-battery readings to let you know when it’s time for a charge. 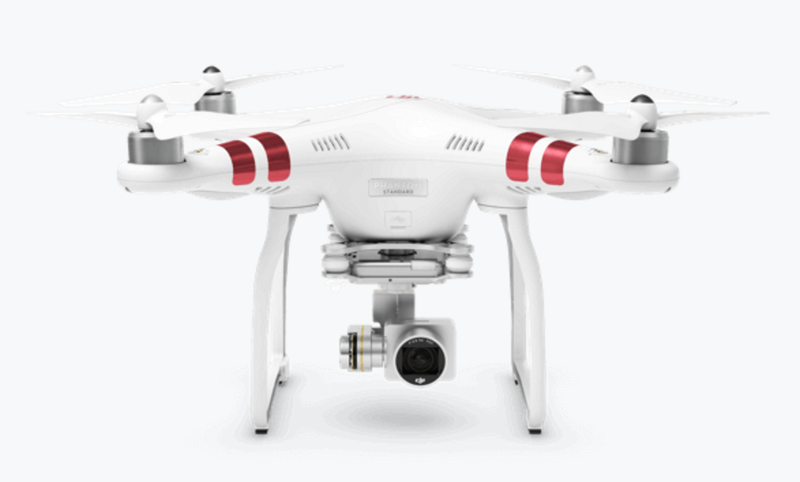 For fans of the Phantom series, DJI also sells Phantom 3 Advanced and Phantom 3 Professional drones. Good fit for: Shoppers seeking an entry-level drone. With its considerably more affordable price than its 3D Robotics competitor, the DJI Phantom 3 Standard makes sense for people who want a drone but aren’t willing to shell out close to $1,000. NerdWallet takes you shopping: Fun and games meet serious business with the Solo, which features a sleek design and advanced features. The Solo is powered by twin 1GHz computers that are designed to make operation manageable for first-time and seasoned drone users alike. Additional features include satellite-guided flight, one-button flight controls and a pause function. You can send this drone into the air via a button, then manage it using a video-game-style controller. The Solo is also capable of streaming live HD video from a GoPro (sold separately) directly to an iOS or Android device from up to a half-mile range. You can use a Solo Gimbal (sold separately for $399.95) to manage GoPro recording. Keep in mind that the Solo requires a smartphone or tablet in order to operate. And as a consumer-forward safety precaution, 3D Robotics promises that if a system malfunction causes your drone to crash (as evidenced by the flight log), you’ll receive a replacement copter, a replacement gimbal (if you had one) and credit to purchase a new GoPro. 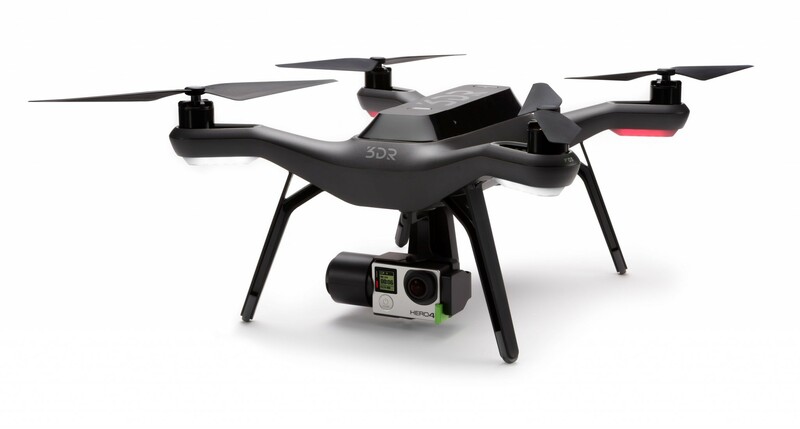 Good fit for: Techies who want a top-of-the-line drone to capture their greatest adventures. The Solo is an especially optimal choice for consumers who own a GoPro action camera. Just keep in mind that many of the peripherals are sold separately, and you need a tablet or smartphone to control the device. Final note: Before you purchase any drone (regardless of brand or model), read the FAA’s safe flying tips. Top image via 3D Robotics.